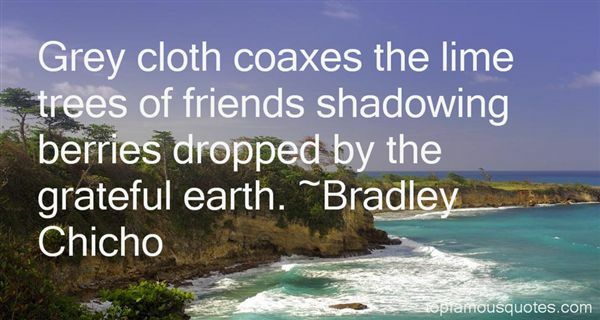 Reading and share top 13 Bradley Chicho famous quotes and sayings. 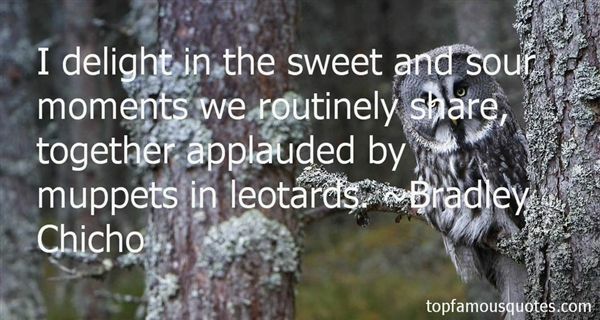 Browse top 13 most favorite famous quotes and sayings by Bradley Chicho. I didn't see it happening, but the wheels were falling off of me. I didn't care about responsibilities like paying rent, I was just on a runaway train ride. The horribly ironic cosmic trick of drug addiction is that drugs are a lot of fun when you first start using them, but by the time the consequences manifest themselves, you're no longer in a position to say, 'Whoa, gotta stop that.' You've lost that ability, and you've created this pattern of conditioning and reinforcement. It's never something for nothing when drugs are involved." 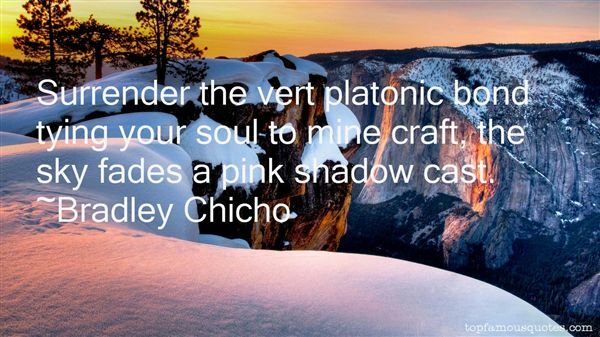 What Did Bradley Chicho Talk About?